If you are feeling slightly blue over this winter, it’s time to head east to warm up your heart a little. According to a new report from Instagram, Disneyland in Tokyo is currently the happiest place to be. The theme park in Japan‘s capital has been named the “most magical place on Earth” and the ”happiest geo-tagged place in the world” thanks to overall positive posts shared on the social media platform. In the pictures taken in the park, people appear to be experiencing the times of their lives. Visitors of all ages enjoy the attractions — with some even getting married within the premises. The park features some of the most exciting attractions, among which are the Pirates of the Caribbean ride with Captain Jack Sparrow, Pooh’s Hunny Hunt, or the classic Big Thunder. Apart from the family fun park in the country of the rising sun, Instagram has also named other winners of this year. Featured in more than 14 billion comments, the simple red heart emoji has been named the most used element while the most popular face filter was the heart eyes. After months of strikes and problems with the unions, France‘s flag carrier finally has a new CEO. 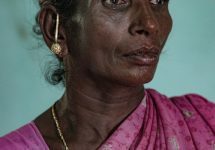 And for the first time in its history, it is a woman. The airline has appointed former customer executive vice president Anne Rigail to the highest position as it faces key pay talks with pilots. Rigail has been working for Air France for the past 27 years, having first joined former subsidiary Air Inter in 1991. 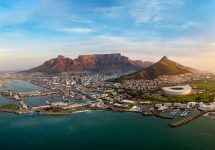 Her elevation was proposed by former Air Canada executive Benjamin Smith, who joined as chief executive of holding company Air France-KLM in September. Smith said he had “complete faith” that Rigail would “succeed in transforming Air France”. 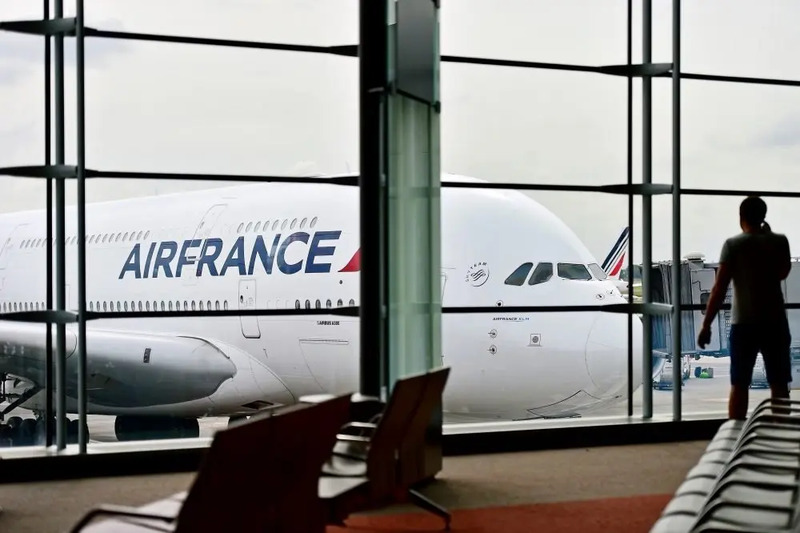 “Together with Pieter Elbers, president and chief executive of KLM, the Air France-KLM Group is taking an important step in its reorganisation to reconquer its market position,” he added. Japan‘s largest airlines, All Nippon Airways, has just received a new member to its fleet. The airline’s first Airbus A380 has just rolled out of the Airbus Paintshop in Hamburg, Germany. Its new livery reflects a Hawaiian green sea turtle, known as Honu in the Hawaiian language, which symbolises good luck and prosperity. 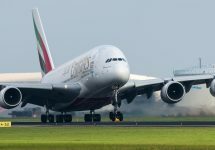 This message goes hand in hand with the selection of A380 as it is currently the largest passenger plane in operation. 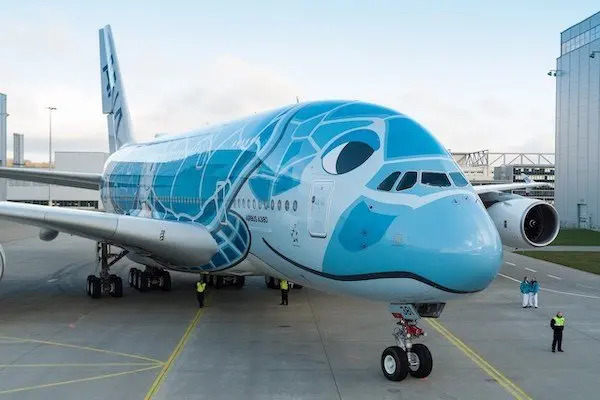 While the blue version of the first aircraft connects ANA’s corporate colour scheme with Hawaii’s blue skies, it is not the last A380 the airline is expecting. The second aircraft, planned to start operation in July 2019, will have an emerald green livery, inspired by the crystal clear waters of Hawaii, while the third will be orange in reference to the beautiful Hawaiian sunset. “We are excited to showcase the largest passenger aircraft and even more excited about the experience it will offer travellers on the Narita-Honolulu route,” said Yutaka Ito, executive vice president of ANA. Overtourism has struck yet another destination. But this time, it is not a major holiday resort such as Venice or Amsterdam, but a tiny and almost secret island in the Canaries. 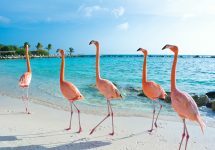 At less than five square kilometres in size, the island has only few facilities, but it can have up to 2,000 tourists at weekends at peak times. 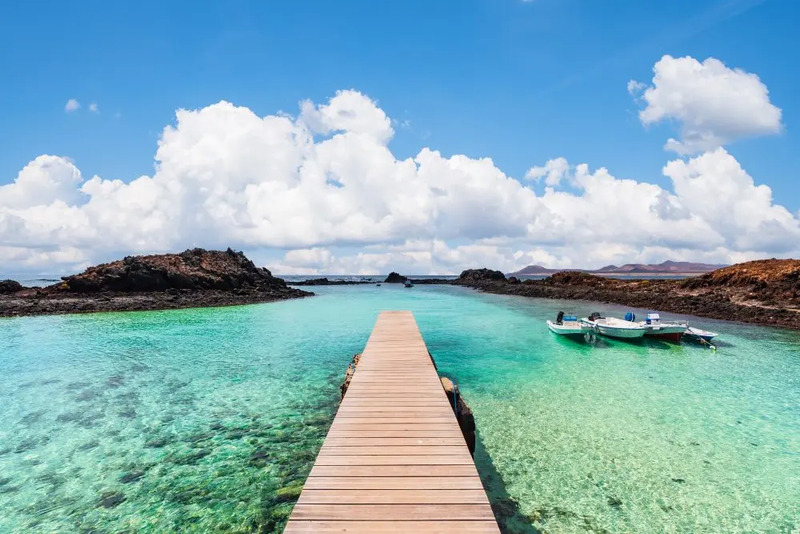 As the tiny place has caught the attention of holidaymakers taking a boat from the island of Fuerteventura, the numbers of visitors started to become unbearable for residents. That is why the authorities have decided to cap the numbers and introduce a tourist tax on visitors, the Sun and the Mirror report. Campaigners fear the influx of visitors will damage the island’s marine environment and wildlife. Visitors to Bude, England, have the opportunity to see an unusual tourist landmark. To the town’s supermarket leads a long plastic tunnel that, for some reason, has attracted the attention of the users of TripAdvisor. The 70-m structure of plastic and metal has generated so many reactions that the site has listed it as a major attraction. To make the experience even more authentic, the construction has recently been equipped with lights that shine over people while they pursue their shopping routine. “The only tunnel Bude has to offer is open to the public free of charge, walk from the Sainsbury’s car park to Crooklets Road completely undercover, protected from the elements whilst maintaining your view to the spectacular surroundings of Bude,” TripAdvisor describes the tunnel on its site. The extraordinary landmark also prides itself with the score of 5 stars from more than 480 reviews.